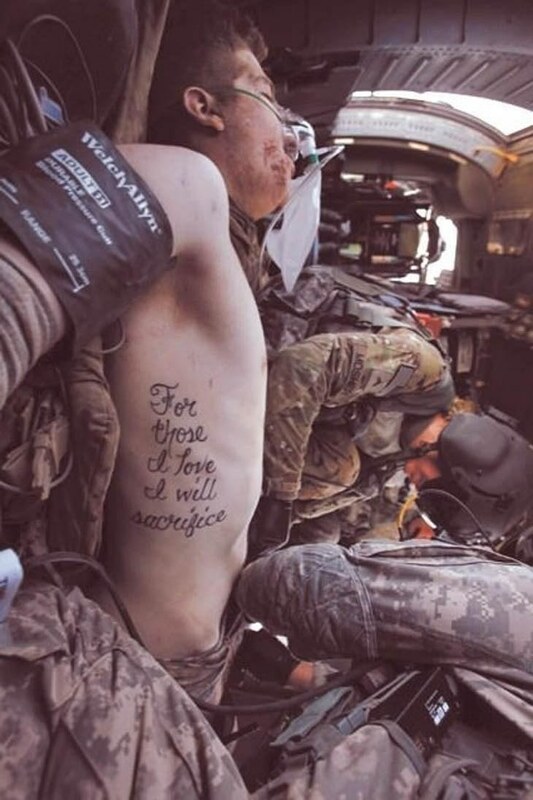 Private First Class Kyle Hockenberry's military tattoo proved to be more true than most out there. While on a mission with his team -- 1st Infantry Division – on June 15th in Afghanistan, an explosive went off, taking both of Kyle's legs and his right arm. He had joined the military after being out of high school for just four months and was shipped overseas not much longer after that out of Fort Riley, Kansas. Against all odds, Kyle is still going strong. The doctors managed to keep his tattoo intact through all of the reconstructive surgeries. 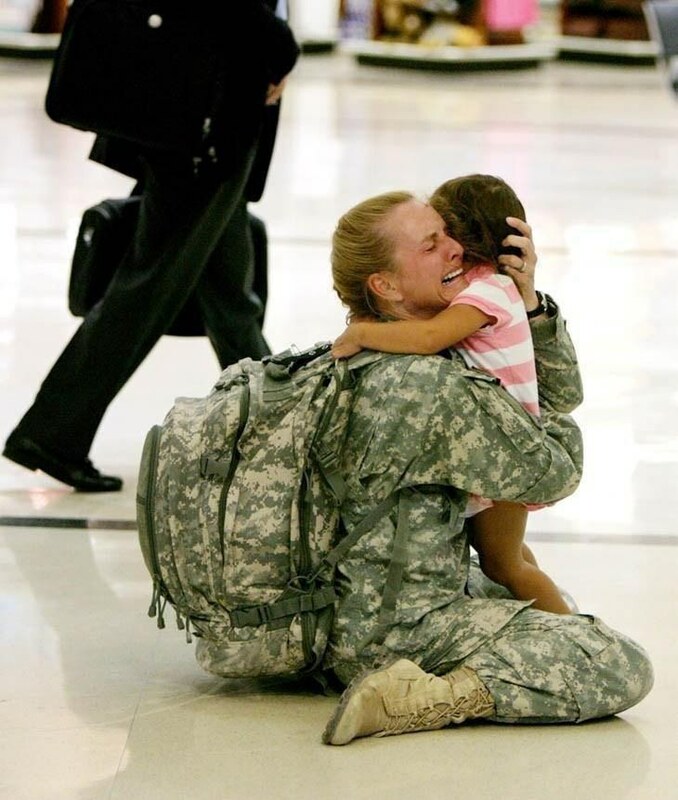 In 2007, Terri Gurrola was forced to face her worst fear – leaving her 2-year-old daughter behind to go fight in Iraq. After seven long months, Terri was reunited with her daughter, who she feared might forget who she was. To her great happiness, her daughter didn't forget who she was. All she would say was, "Mommy, I missed you!" over and over again. Everyone in the airport, men included, as Terri reported, broke out in tears seeing the mother and her daughter reunited. Terri now has a son and lives with them in North Korea where she is still a medical doctor in the military.